This Co-Op is serving the North Dallas Community with quality sourced food. We are feeding families and friends with pasture & grass raised beef, chicken, pork and dairy. Wild Caught Alaskan Salmon, pastured Eggs, Raw dairy, and goats milk. We also offer Local brewed Kombucha, Elderberry Syrup, Raw-Local unfiltered honey, Locally roasted coffee, fermented cod liver oil, gelatin/collagen and much more. 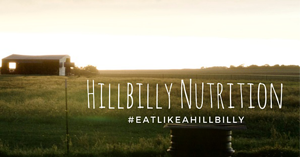 You can now find us over at www.hillbillyfarmstand.com for local pickup only in the north Carrollton & Frisco Texas.